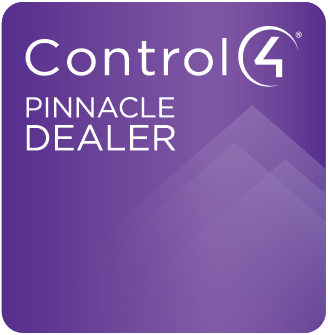 Control4 offers a variety of interfaces to control your smart home, each one designed for simple and easy access to the features you use most. It may be as simple as a remote control for your audio/video experience, a touch screen to browse your movies and music, a keypad that replaces many different light switches, or your mobile device or tablet while you're in the backyard or away from your home. An interface for any interaction. With support for nearly 10,000 consumer devices, only Control4 can create immersive, whole-home experiences, personalized to exactly how you live. 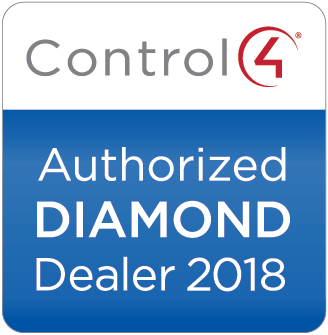 When the devices and systems you use regularly work in unison—such as smart locks, lights, entertainment, security devices, garage doors, and more—life gets a whole lot more comfortable and convenient.